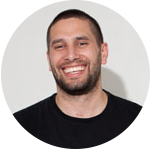 Based in Sydney, Australia, Jad Gillies has been a part of the UNITED team for ten years now. He is a worship leader and Creative Pastor at Hillsong Church and oversees both the technical and worship leadership teams across the church’s Australian Campuses. 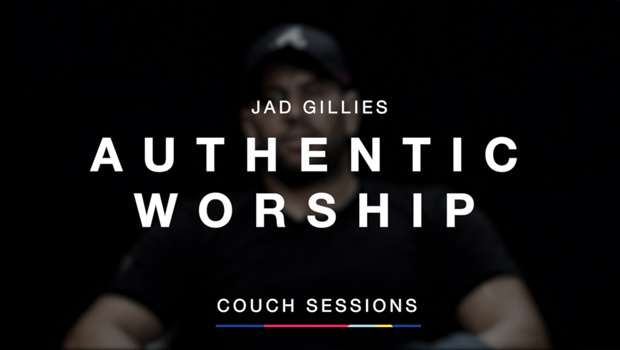 Jad’s passion for the house of God was first ignited when he served in the music and youth ministries of his home church in New Zealand. 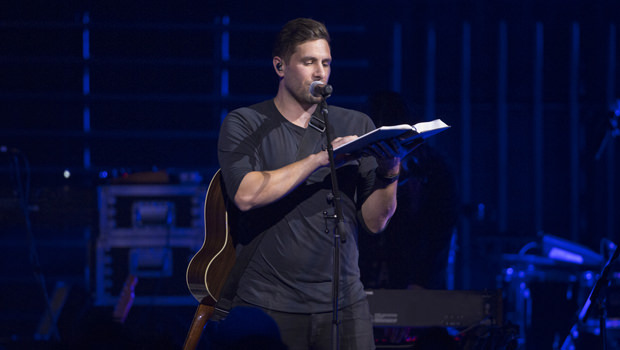 There, he began leading worship at the age of 17 before moving to Sydney when he was 21 to pursue the study of Worship Ministry at Hillsong International Leadership College. His heart though, has always been simply to do whatever is needed to build God’s church and minister to people. 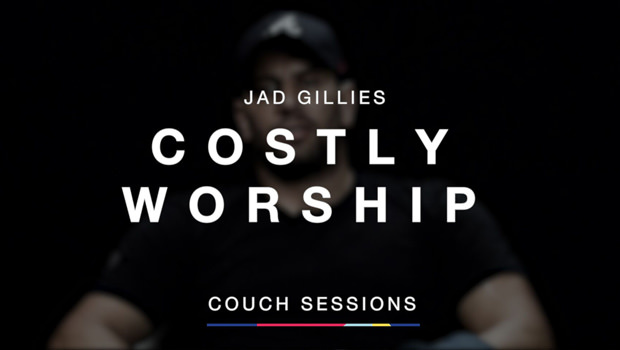 Jad spends the majority of his time working pastorally; coaching the individuals in his teams in the theory and practice of servant leadership. Jad is most happy when he is spending time with his wife Rebecca and their two kids, George and Harriet, watching sport and listening to good music. I believe there has to be sacrifice in worship.